TEKTON Architekten was founded in 1990. From the start the company is lead by Bert Tjhie (1958). The first two decades together with Cok Bakker. We are active in the fields of designing, developing and overseeing residential, commercial, and urban projects. We gravitate towards projects with plural programmes because they create meaningful connections between architecture, urbanism and landscape. TEKTON architekten also has an international department AULa Design (www.aula-design.com). People need space to develop themselves and meaning to attach themselves to. Moving between protection and challenge, recognition and surprise we meet each other and experience our surroundings. Here the design is essential to generate positive stimuli for our development and our well-being. As a building interacts with the environment, it is essential that the design is connected to the eco-system we are part of. Our designs balance between function and form, detail and whole, inside and outside, public and private, present and future. The base for these designs is therefore formed by careful weighing between the seeming contradictions in a way that an optimal balance is created for the situation, the principal and the user. 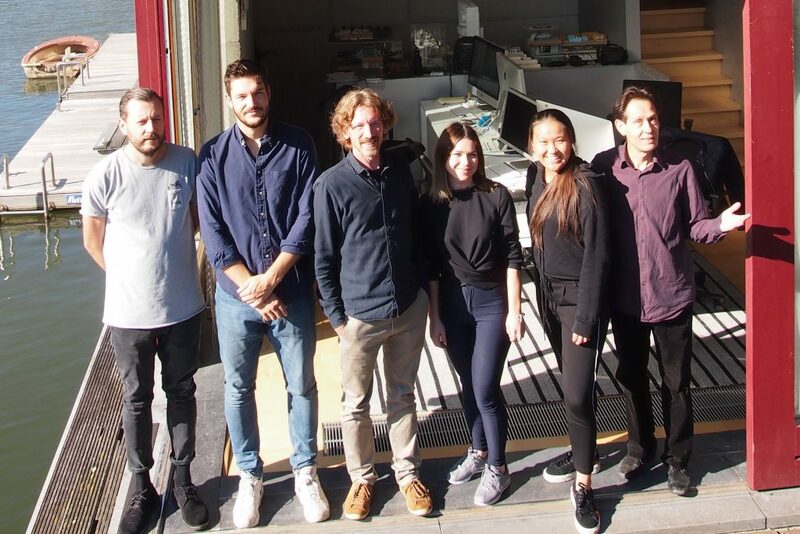 TEKTON Architekten has a basic operational team. The team consists of architects with many different nationalities. Beside this we have built a robust network of specialists over the last 25 years. We compose a proper team with these specialists based on our client’s ambitions. The team members have the ability to strengthen each others qualities in order to produce an expert level design. Our people think and work in steps to engineer solutions for the given architectural challenge. Team members: Menno Trautwein, Iulia Dinu, Antonio Stravato, Amber Tjhie. We never deliver a pre-determined product, because every project requires a different approach. In the same way that a computer is programmed with code, we program our projects with function, form, meaning and connections to the surroundings. A good design depends on the different ambitions and wishes of all the parties involved. For this reason we shall have conversations with these parties to create a characteristic design adopted by them. We maintain regularly communications with all the relevant stakeholders of our projects. This way, we are able to monitor and adjust their development. Our designs are shaped by the careful consideration of detail and form, with an eye for harmonising the balance between the context, our client and their users. 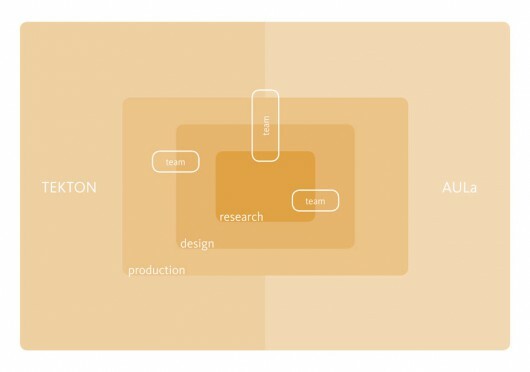 Our integral approach to design also promote more fluid cross communication between the different involved parties. In the forming of our designs a couple of things will be considered to provide products with high quality. We take into account each scale level of a building, from street to screw. Every level has a meaning, its own function, form and story. We also acknowledge the importance of time in our designs. In our opinion a building and urban planning should be robust so that they can accommodate changes in their lifespan. The first step of our design process is the QuickScan. In this phase we look to clarify the essential questions regarding the project. What are the client’s ambitions? What opportunities does the location and its context offer? What possibilities arise from the synthesis of these elements? These inquiries will lead us to an initial concept sketch and an indication of planning. We transform the goals and conclusions from the Quickscan into a coherent design. This includes, among other things, defining relationships, openings, materials, tonal values and spatial experiences. Once the concept has been substantialized, we elaborate on the details and produce the final design. We define the material pallet, installation and window types as well fine tune the spatial qualities and incorporate technology technical fixtures. When producing our final documents and construction drawings our aim is clarity and directness. We will deliver professional level drawings that can be comprehended by the builders.